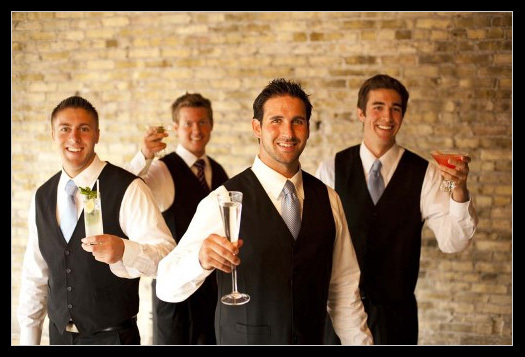 Bartenders On The Go - Events & Catering - Serving the Milwaukee, Madison and Surrounding Areas! Martini Bars, Themed Events, Weddings, Wine Tastings, and any type of social event. The staff of is dedicated to providing quality, professional service. Our willingness to please allows us to work with any theme, occasion, or event, where high standards are of the utmost importance. Our licensed bartenders are chosen to meet and exceed the needs and expectations of our clients. Our staff has bartended small events of 12 and up to large events of 1400. We can go to your home or office, and provide service in a casual or formal environment. Whatever your event, we can help make it a memorable one. We would be happy to help you plan your next party. We serve the Milwaukee, Madison, and surrounding areas and can come to your home or office to discuss the many possibilities of creating a wonderful event your guests will remember for a long time to come. or contact us by our Request Information Page. Bartenders On The Go: Client Video Testimonials on Vimeo. Bartenders On The Go is your one source to make sure your events go perfectly!